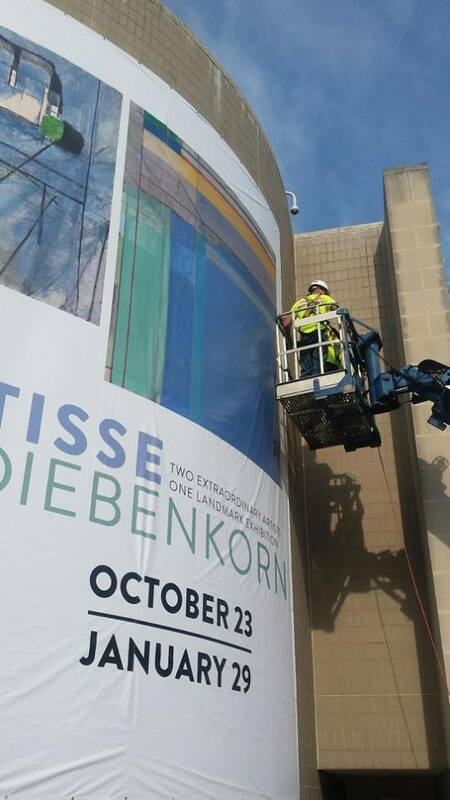 Banner Assistance for Baltimore Museum of Art | Lighting Maintenance Inc. 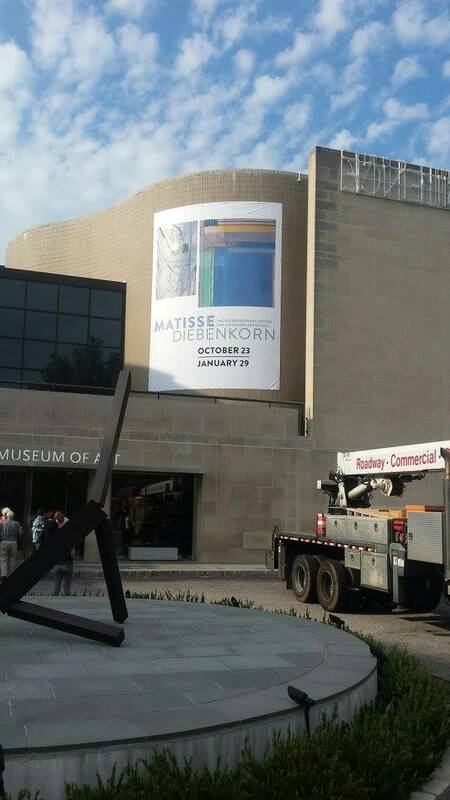 Lighting Maintenance installed an 18’ x 24’ banner for the Baltimore Museum of Art. 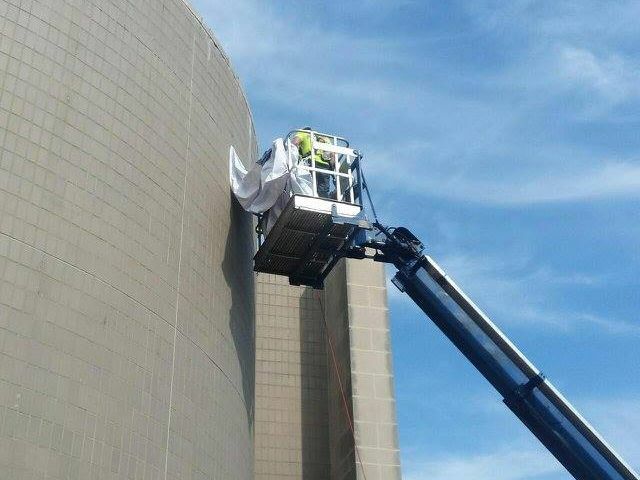 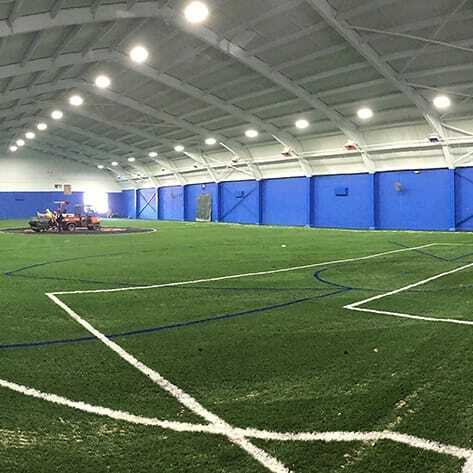 With only a few days notice, LMI jumped on the opportunity to assist the work located at 10 Art Museum Drive in Baltimore, MD.